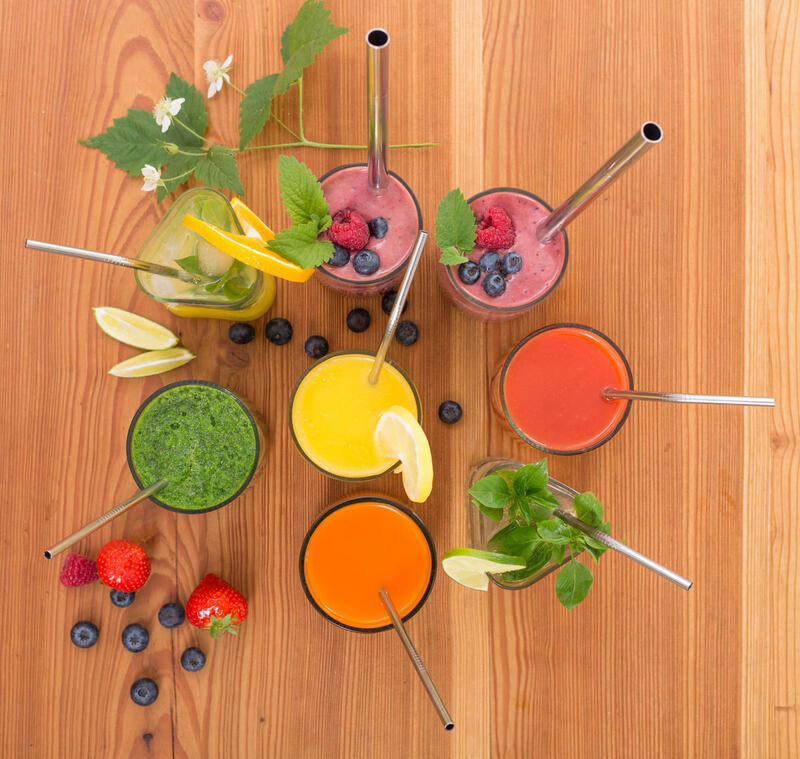 Our lovely stainless steel straws are extremely durable, unbreakable, easy to clean and, most importantly, you can use them repeatedly. 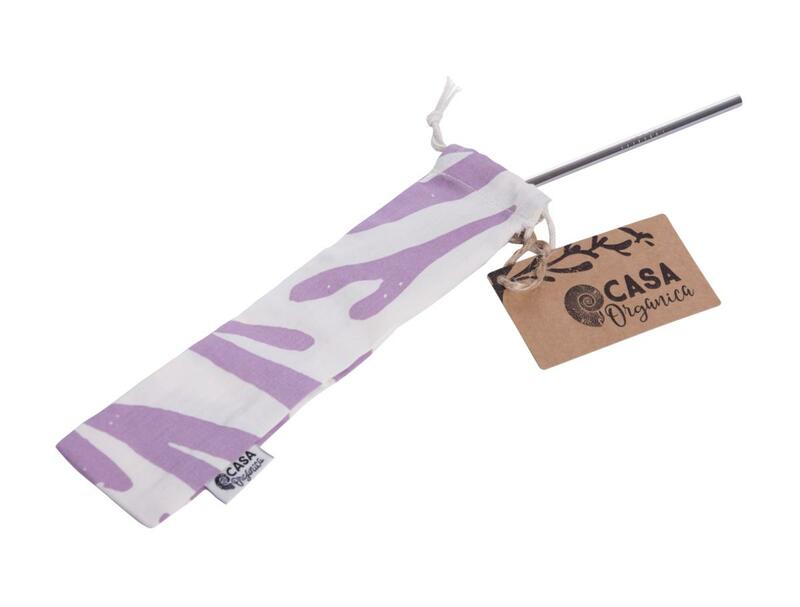 With these non-toxic straws, you may enjoy your favourite drinks at home or directly at bars, cafes or restaurants with a clean conscience, saving the planet from loads of completely unnecessary disposable plastic straws that place a huge burden on the environment. 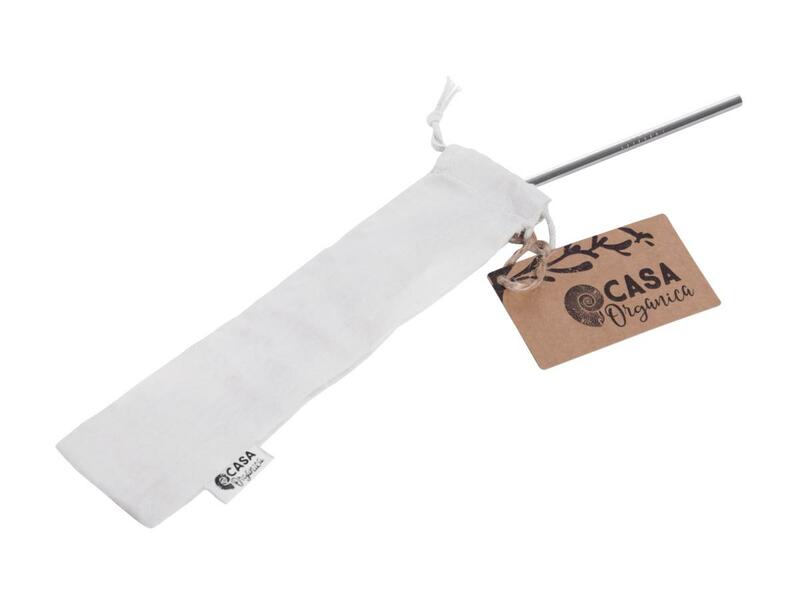 The price includes a cloth bag from organic cotton. For restaurant owners: THE AGE OF PLASTICS HAS ENDED! Surprise and delight your guests! The straws are non-toxic, BPA free and contain no chemicals. We use type 304 stainless steel, which is standardly used in the food processing industry. We recomend cleaning with a BRUSH in warm water with WASHING-UP GEL YELLOW & BLUE. 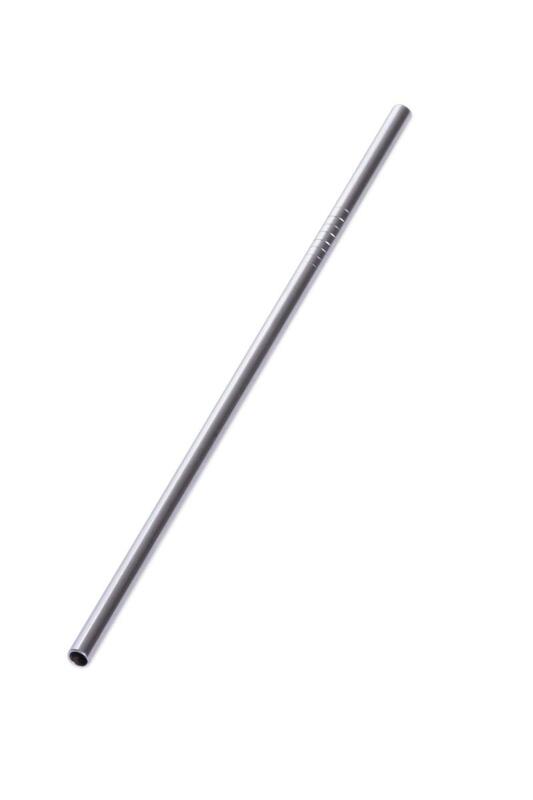 Subject * Product inquiry Stainless steel straw straight RMA Misc.